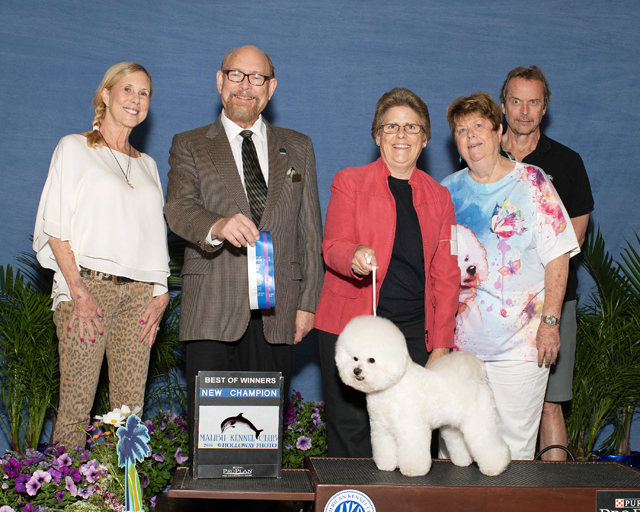 Congratulations to Anne and Tony Platt and their boy, Romeo, for completing his AKC Champion title. 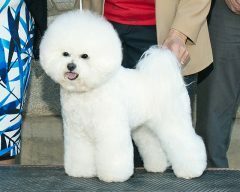 Romeo just turned 13 months old and it’s clear that he enjoys going to dog shows and strutting his stuff in the show ring. 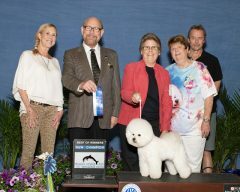 We hope to continue showing him for his Grand Champion and International Champion titles when the opportunities arise. Romeo may also pursue his Owner Handler ranking in 2019. In 2018 he ranked #16 for Owner Handled Bichons.